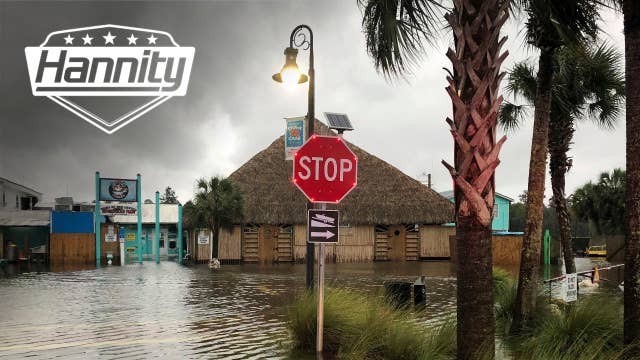 The hurricane was downgraded to a tropical storm after battering north Florida. On Wednesday, Sean Hannity covers the latest Hurricane Michael hammering the Florida panhandle and currently a category 1 Hurricane over the state of Georgia. Then, Sean exposes the left rhetoric after a recent comment made by Obama Attorney General Eric Holder.